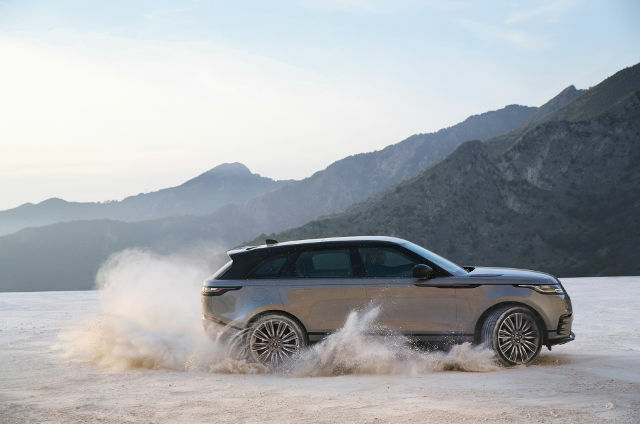 We are pleased to offer you outstanding customer service in order to make sure that your Land Rover can challenge any road, long after you have left the showroom. This helps to keep the adventure alive; confident that we will be on hand to make sure your Land Rover stays in top condition. From the moment you contact your Land Rover Retailer, you will be in the hands of highly trained and qualified specialists. 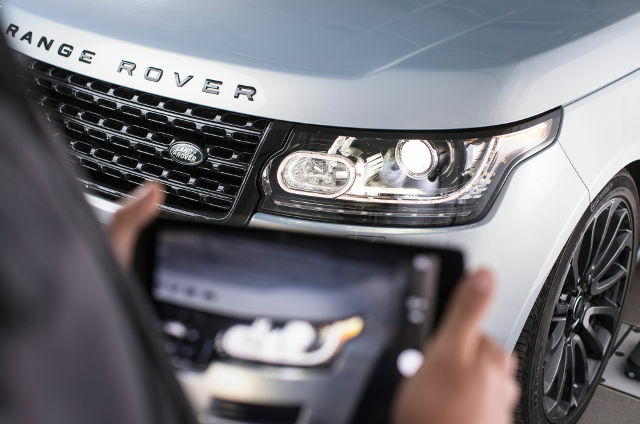 Our Service Technicians are SUV expert, and highly skilled at using Land Rover's cutting-edge diagnostic equipment. They will assess your Land Rover and carry out necessary repairs using specially designed tools. If you need a repair, we will only ever use Land Rover Genuine Parts. When it's just you, your Land Rover and the road, it's important to make sure your vehicle is in the best condition. This is why servicing is so important. Land Rover's fixed price Service Plans cover the costs of the servicing for the length of the chosen plan, and ensures your vehicle is always looked after by the experts. For more information please speak to your Land Rover Retailer. 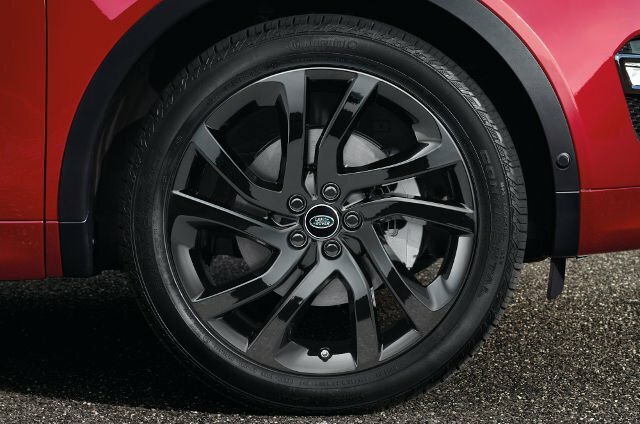 Land Rover Roadside Assistance is designed to give you reassurance if your vehicle for any reason becomes immobilized. Whether that be from a puncture, breakdown or accident, we will be there to assist you. Land Rover Roadside Assistance is available throughout your Land Rover Warranty and Extended Warranty period. The Land Rover Roadside Assistance call centre is open 24 hours a day, 365 days a year and is staffed by an experienced and helpful team. *Market variations apply, contact your local Retailer for details. 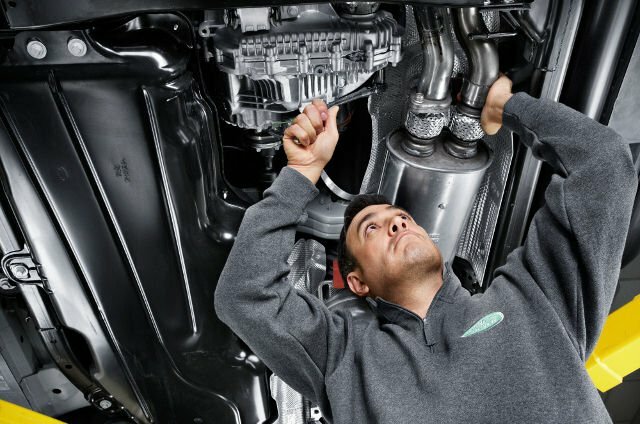 For your peace of mind, we provide a comprehensive 3 years Land Rover's Warranty as standard, which covers repairs required as a result of a manufacturing fault. It ensures that your Land Rover is always in the most capable hands. 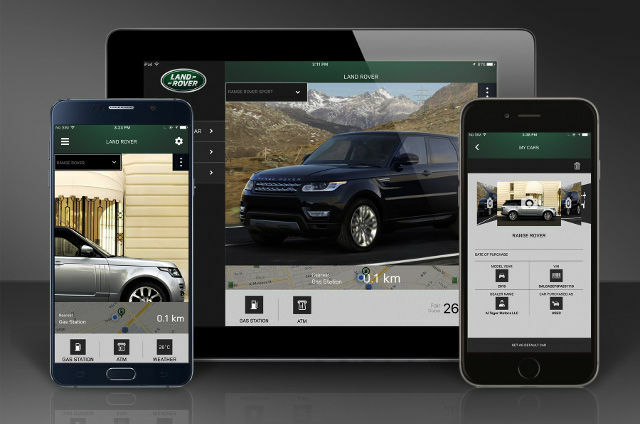 The Land Rover Total Care App is your 24/7, one stop shop for all your customer care needs. Whether you require roadside assistance, GPS directions, want to search for new accessoires or simply locate our nearest showroom or book your next service, the Total Care App from Land Rover makes it possible with the simple touch of a button. To enhance your vehicle ownership experience, download the free App today. Available from Google Play and iTunes App Store.